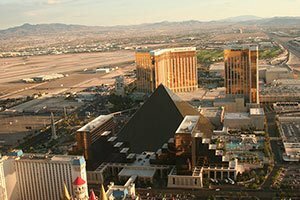 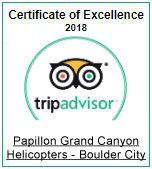 Our aircraft are specifically designed for sightseeing with onboard upgrades developed and patented by Papillon Grand Canyon Helicopters. 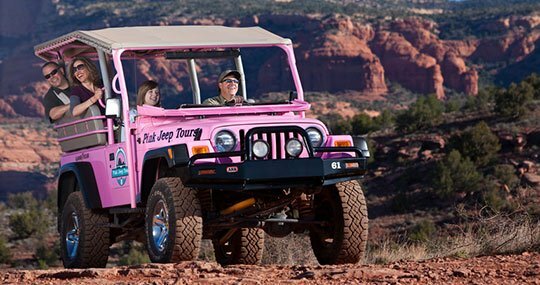 Our planes are designed to provide the most comfortable ride possible as well as ideal sightseeing. 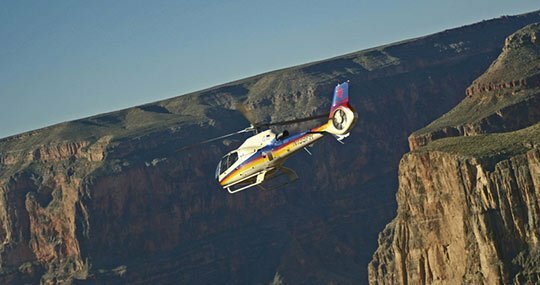 Our helicopter fleet are also fitted with oversized windows for sightseeing and photography. 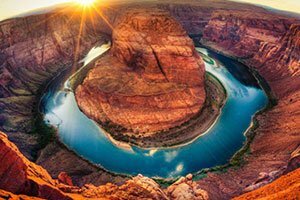 All flights also offer pre-recorded narration in 16 languages provided through noise-cancelling headphones. 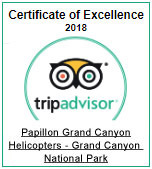 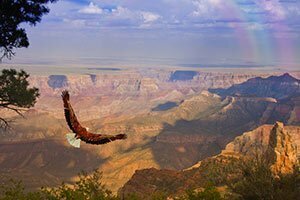 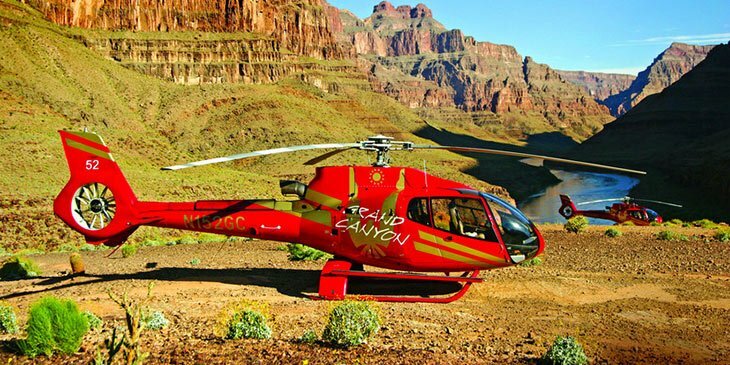 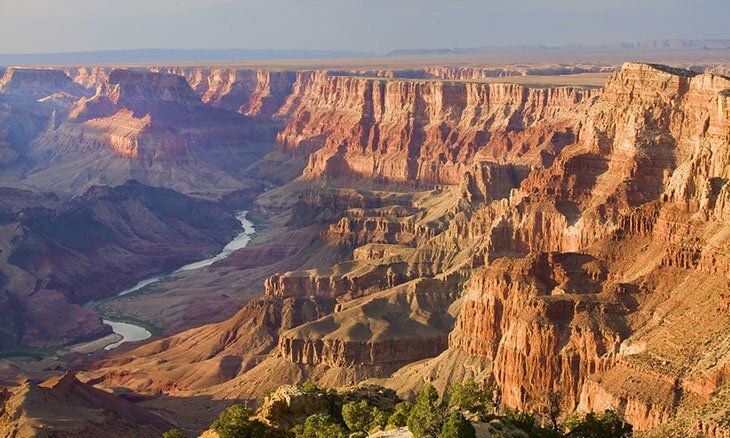 Your adventure with Papillon Grand Canyon Helicopters extends beyond air travel. 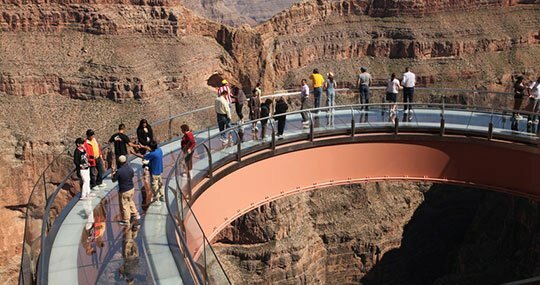 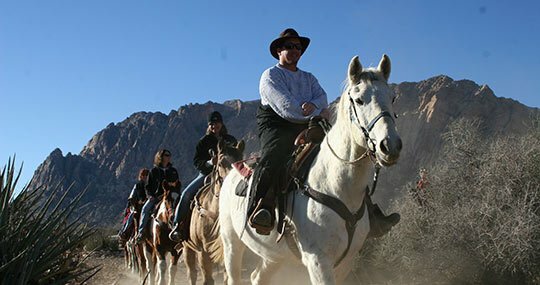 In fact, our catalogue of tours also include horseback, hiking, ATV and Jeep tours, and river rafting excursions at the canyon. 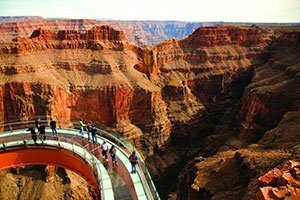 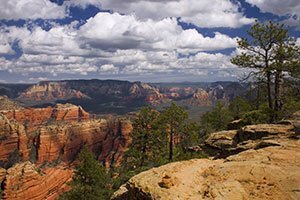 Create memories to last a lifetime when you join us on a scenic journey to the most beautiful landform in the American Southwest.